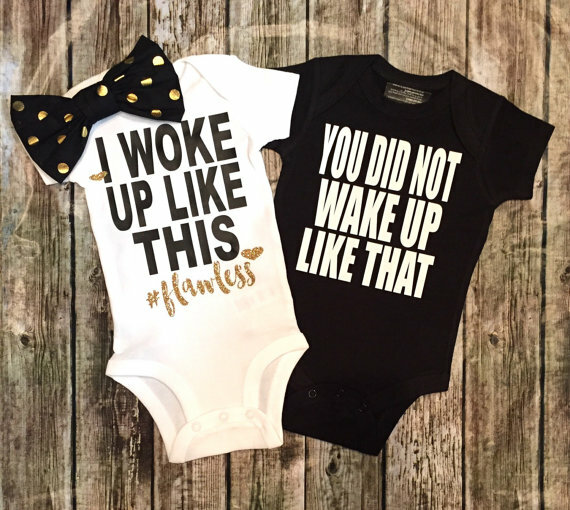 So you found out you're having twins?! 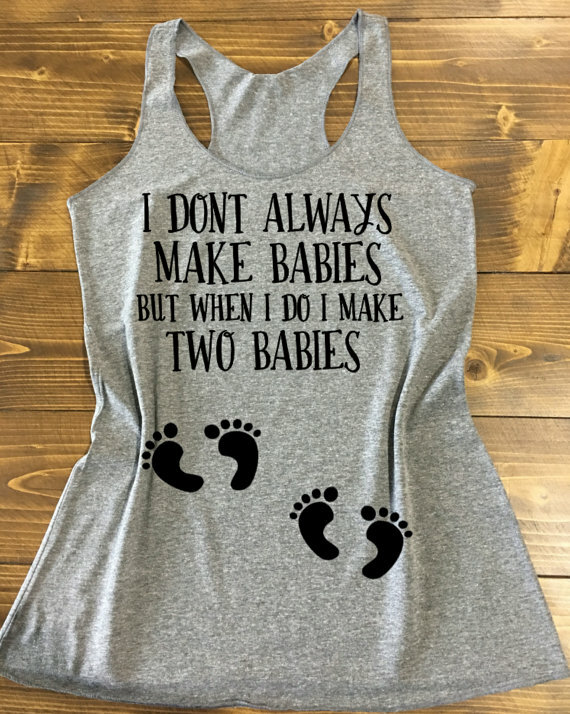 Pregnancy with two can be a little more overwhelming than pregnancy for one. From more frequent doctor visits, to a tighter budget, to a special stroller for two, here's your checklist for preparing for multiples. The first thing you should do is celebrate! 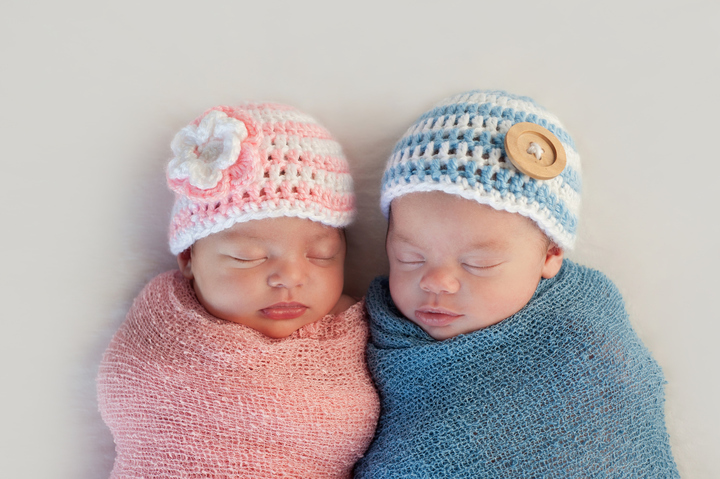 You're bringing not one, but two little ones into the world. Spend some quality time with your partner acknowledging this milestone in life. Yes, we understand you both may be terrified and unsure of what the future holds. But that's totally okay and that's why you're reading this article! Next, share the news with family and friends. 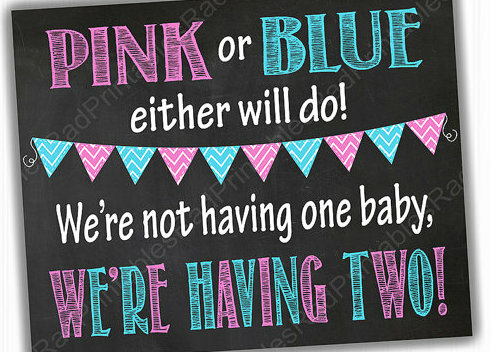 Some of our favorite twin pregnancy announcements are below. 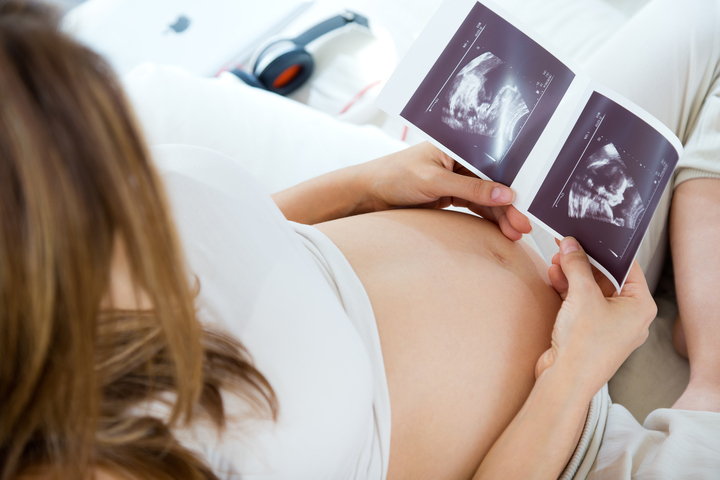 Know you may need tests between visits, such as ultrasounds to check on each baby. Talk to your doctor about how much weight you are expected to gain, what food you should consume, and what supplements you should or should not take. Check out Prenatal Testing: What You Need to Know for more information on prenatal testing and screening. Budgeting for Baby is hard enough for one but when you are planning for two, you may want to scream. Stay calm, we've got some tips. First things first. Create a budget. Not in your head, not on a whim but physically written down and typed out. Decide how much money you can spend and stick to the plan. The internet is full of helpful budget sheets and templates. Click here. Stock up on coupons - Whether you're clipping them out of magazines or clicking on them online, spend time finding all the deals you can. Many stores offer specials to new parents. Buy in bulk - Use this rule when it comes to diapers as you will go through them amazingly quickly and don't want to have to keep running to the store. Look For Gently Used Items - Talk to your friends and family who have had children and see if they have any clothes they can pass down to you. Send out a few emails and put up posts on social media. Then, hit up consignment sales, garage sales, and the internet. You're going to need extra ZZZs while carrying two tiny humans. 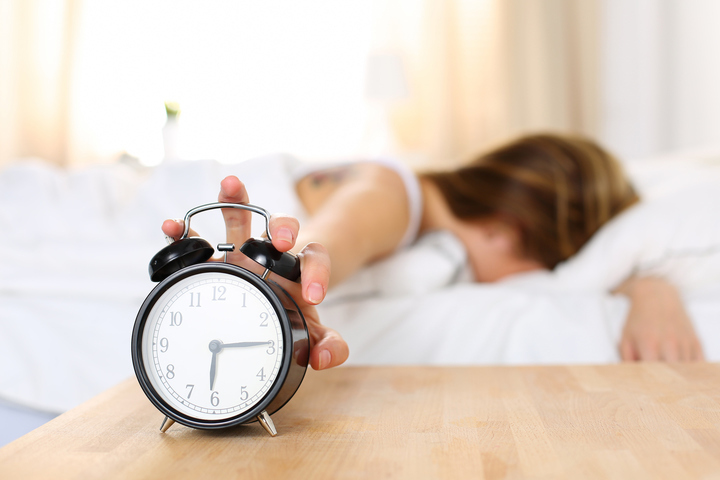 Read our Pregnancy Sleep Guide. Now, the fun part. Decorating the nursery for two little ones! Here are some of our favorite ideas and inspirations. 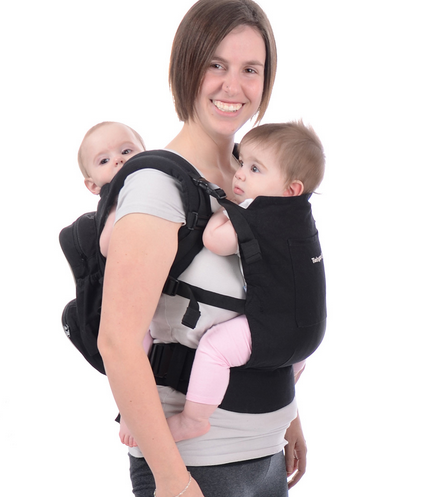 Since you'll have both hands literally full you are going to need extra assistance with your little ones during that first year. Plan ahead and ask family and friends about their availability and line up several good babysitters. If a parent offers to move in and live near by, by all means let them. We love cool gadgets and gizmos. Just check out our 10 Epic Parenting Gadgets That Will Transform Your Life. Below are some special products that are game changers for parents with multiples. An awesome investment that comes in multiple colors! From lift-assist seat dismount to front and rear wheel suspension to multiple seating configurations, this product is packed with cool features. So cute! 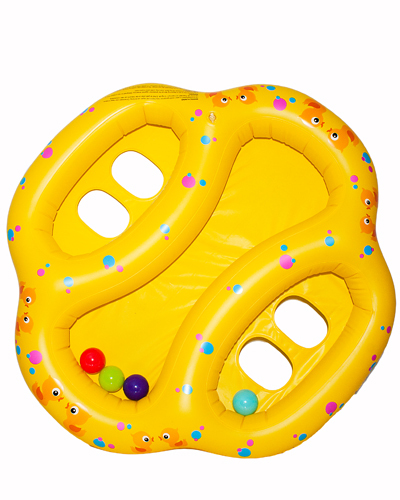 Designed for two children aged 6 to 36 months old, this float remains stable even with two children different in age and weight. It also cmes with fun colored balls to play with in the central splash area. We love this invention. 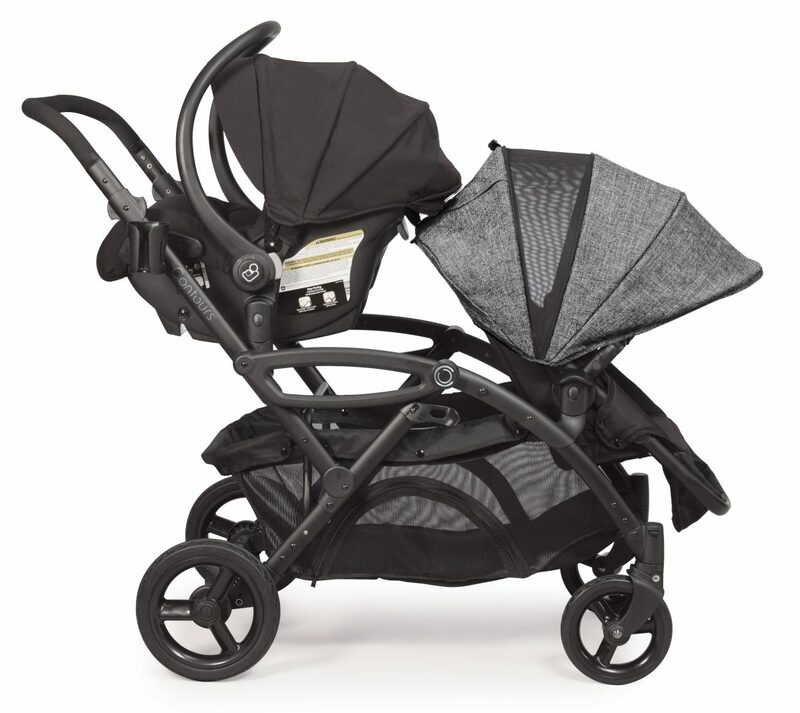 This two in one product distributes the weight of your babies and diaper bag contents evenly while keeping your hands free.